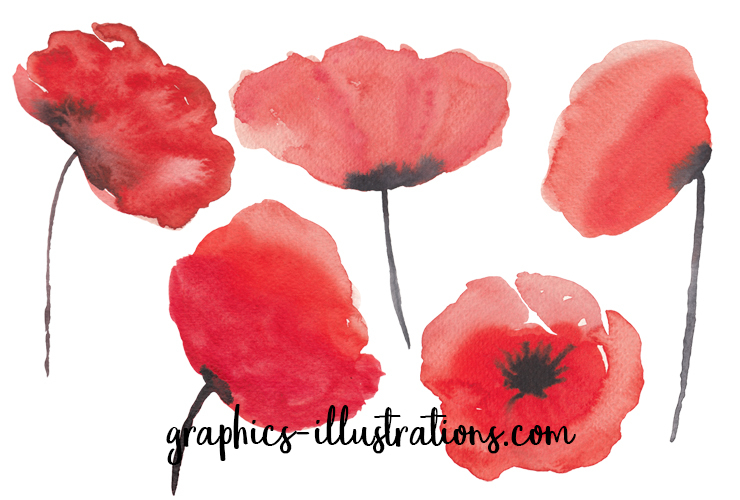 As you may have probably guessed by now, this blog post is about to present you Watercolor Poppies Clip Art Set – Free download. I know you knew that but Google just loves that the keywords of the topic are also mentioned in the first paragraph of the text and I want to keep all three sides happy here. Which three? OK. However, just before we move on to the free download of the day. I wanted to bring something else to your attention. And this is – trends. So, it was grunge, then it was, swirls, then it was floral … now I could go on like this for a while and turn this blog post into a book called “Trends in graphic design from 2000 – 2017” but I will not. As a matter of fact – I could. Oh, yes! Ladies and gentlemen, scrapbookers, designers, creative souls of all trades, now it is the time of Watercolor Poppies! This is my latest creation and as always I hope you will love it as much as I do. As a matter of fact, even if you love it half as much as I do – it would still be awesome! As always, I made sure that you get the quality you need. This is why these particular Watercolor Poppies are huge, we are talking a bit more than 2000 pix in size @600dpi which should be more than enough for all your design needs, not just for digital publishing but also for prints! Looking for floral watercolor backgrounds? 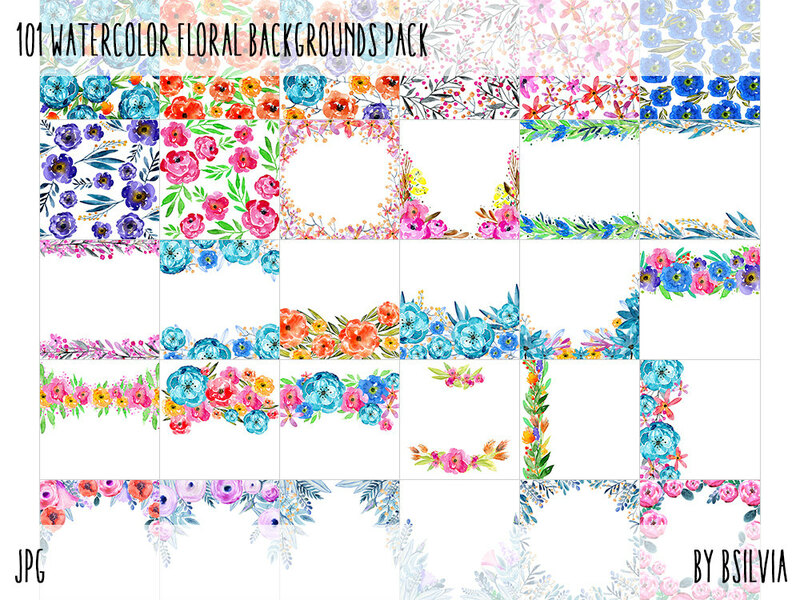 Here are 101 backgrounds in one pack ( $17 only)! Bye for now, love you all and have fun creating!